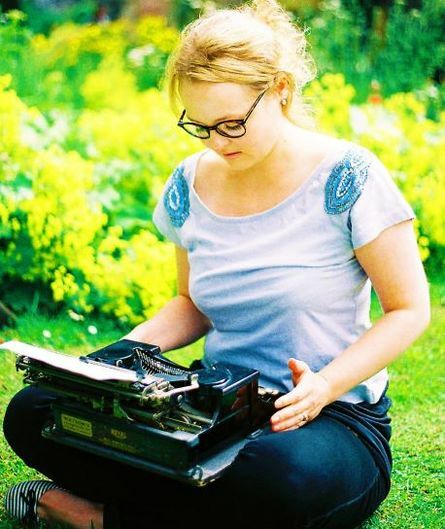 The Writers&apos; Gathering D&G is Wigtown Festival Company&apos;s annual day conference for regional writers, led by a mix of successful writers and leading industry professionals to deliver a balance of inspirational and skill-specific sessions, including workshops, seminars and one-to-ones. For more information, and to download a PDF of the programme, click here. If you are making a booking for free events only, then no booking fee will be applied. All other bookings will have fee of £1.50 applied (the fee is per transaction, not per ticket).